Welcome to our Summer double issue which covers July and August. Please remember that our next issue will appear in September. As befitting a double issue, we have an extra helping of features and lots more to interest you whatever the weather. Our News pages have reports of exhibitions in St Petersburg and York, a fabulous web site documenting the glass at Bad Wilsnack in Germany and another interesting Name that Roundel puzzle. 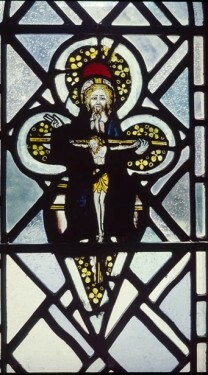 Our Panel of the Month focuses on a late fourteenth-century image of the Holy Trinity while our Feature pages contain an important article on Anglo-Saxon glazing plus an interview with the chairman of the Friends of Fairford church about the successful conclusion of their twenty-five year campaign to restore its famous windows. 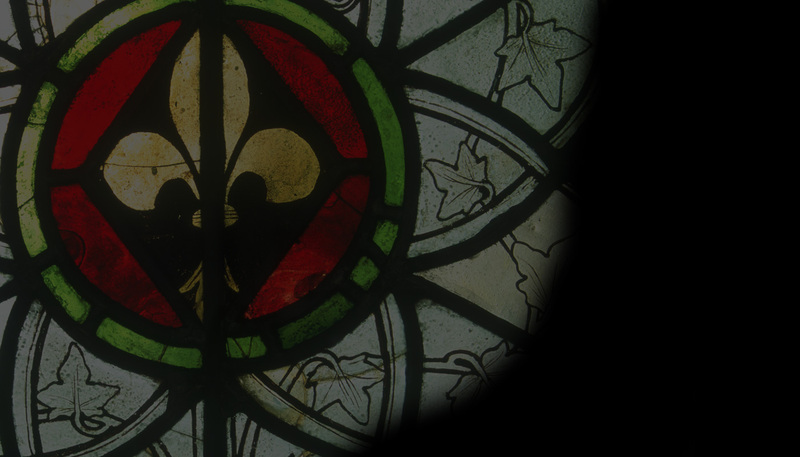 Our Books pages take a close look at a lavishly illustrated study of Flemish glass and – a first for us – a book written for older teenagers which revolves around the search for some lost sixteenth-century windows. Have a good summer – and do join us again in September. If you haven’t done so already please remember that you can download all our back issues and create a special Vidimus folder on your computer which will also allow you to search past issues at a touch of a button.